I have a soft spot in my heart and in my belly for Ben & Jerry’s chunky monkey ice cream. It has the perfect combination of chocolate, banana, and nuts. 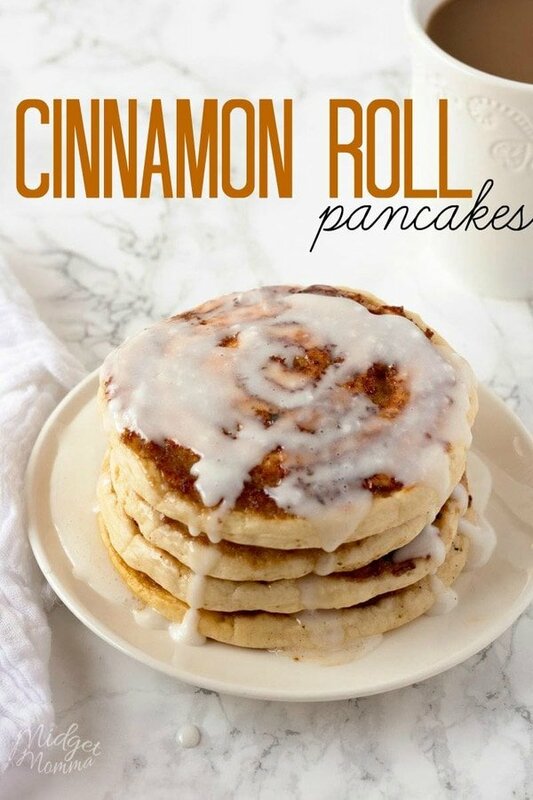 I want that perfect combination of flavors in my morning breakfast bread. 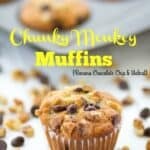 So I made it with these Chunky Monkey Muffins. Every time I buy bananas they go bad so fast. It has become a staple in our house to turn those too soft bananas into something delicious. 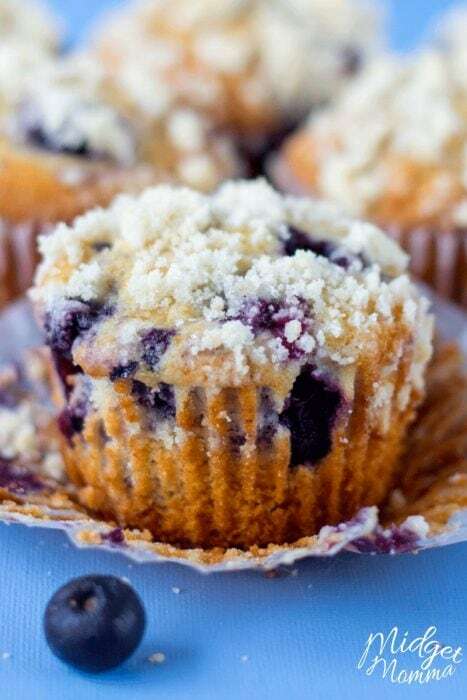 My go-to for breakfast food is muffins. The kids always love them and they can be taken on the go. 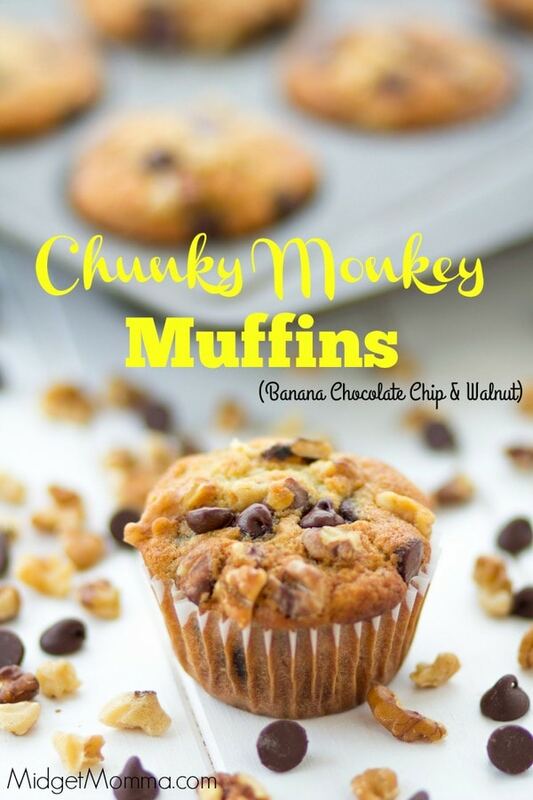 You are going to LOVE these Chunky Monkey Muffins not much beats the banana, chocolate chip and walnut combo! When ing muffins I love using silicone muffin cups because they bake nicely and then we can reuse them. I never have to worry about not having muffin cups when baking 🙂 You can also get the mini muffin silicone cups to use in the mini muffin pans, that are great for the younger kiddos or if you don’t want to have regular muffins. If you are looking for THE BEST mixing bowls These with the rubber bottoms are my favorite! They don’t slip when I am doing my baking and mixing ? If you do not have a stand mixer then you can use a hand mixer – I however personally love my kitchen aid mixer! If you are looking for a less mess way to fill your muffin cups this Batter Dispenser with Measurement for Muffins is perfect!! 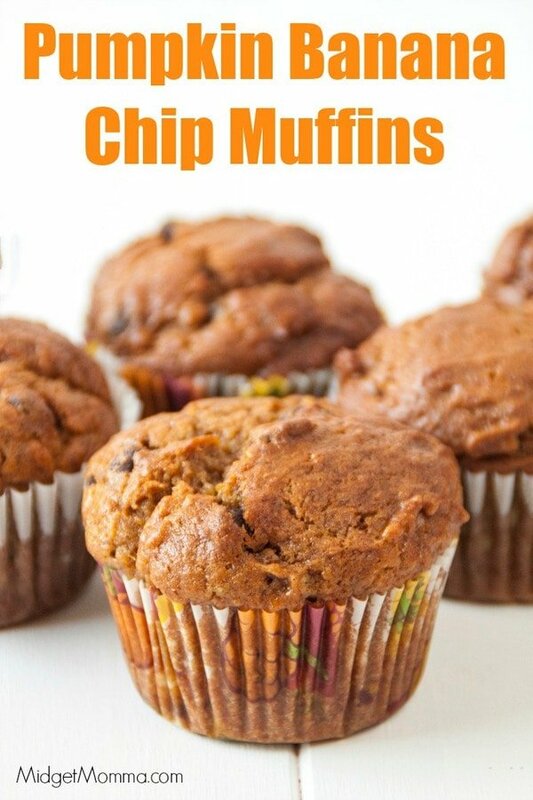 If you are not a fan of nuts In your muffins than check out one of these banana flavored muffins. 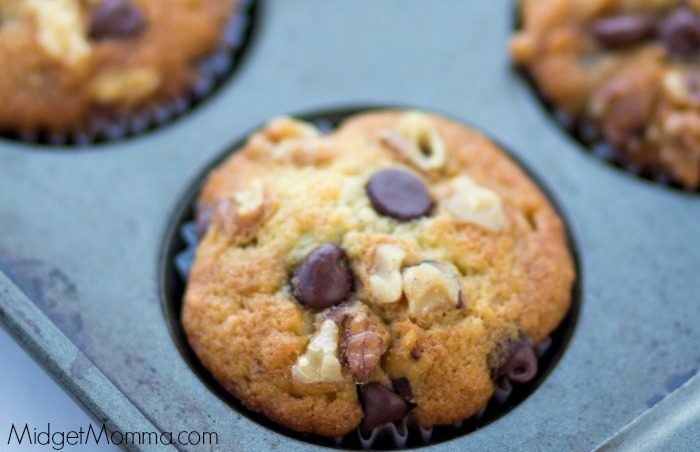 You can not go wrong with any of these amazing muffins! I promise! Line your muffin tins with cupcake liners or coat with nonstick spray. Whisk together the flour, baking soda, and salt in a medium mixing bowl. In another mixing bowl combine the butter, eggs, sugar, vanilla and mashed bananas together. Gently stir the butter mixture into the flour mixture, stir just until combined. 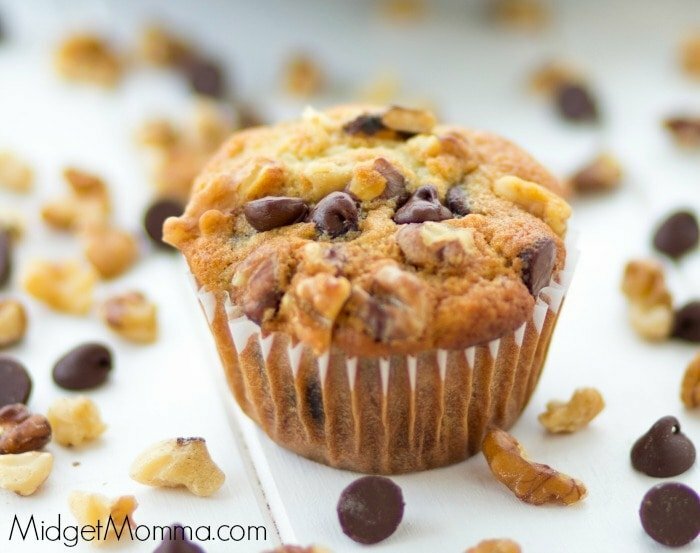 Fold the nuts and chocolate chips into the muffin mix. Fill your muffin tins so they are 3/4 of the way full. Bake for 24-26 minutes, until a toothpick, comes out clean from the center. Place on a cooling rack to cool and store in an airtight container. In step 3 and 4 sugar is mention in both steps with only 3/4 cup of sugar.Is the sugar to be dividend? No sorry it was a typo. The recipe is now fixed thank you.